Many well read books get anniversary editions, but few if any get a re-release in hardcover for said anniversary. 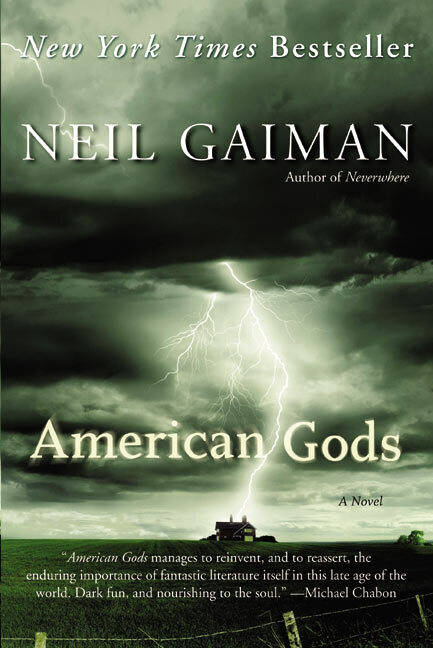 American Gods by Neil Gaiman is that odd duck that gets the honor this year from Morrow in an Author's Preferred Edition this June. The cover mimics the direction of both the US hardcover and paper release only in a more staid fashion. This edition being the preferred will also contain about 12,000 more words than the original release plus a new introduction. 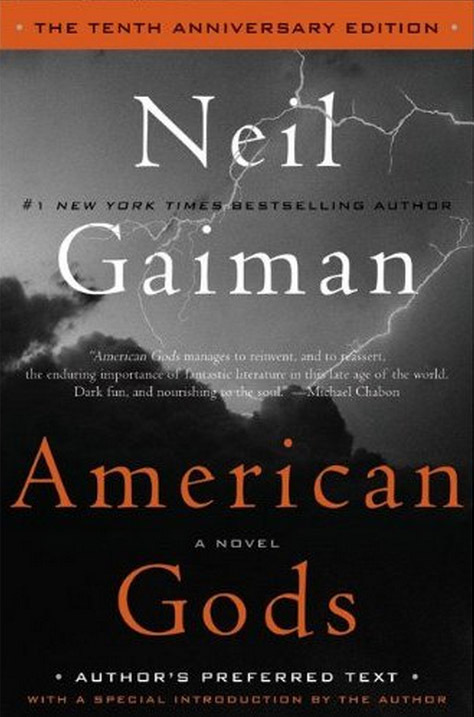 The hardcover first edition was 480 pages and this edition will clock in at 544 pages or so. Before you could only get this version in the Hill House limited edition and I believe there was a British edition that came out as well, but this version has never seen wide release in the States. 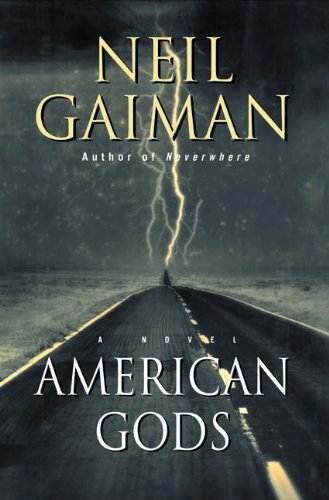 American Gods has been my go to novel not only for re-reading, but as a gift. At this point I've given or lent a copy to nearly all of my friends. I currently own a signed first edition hardcover, the lovely signed limited edition from Hill House along with the accompanying reading copy, and a paperback edition which is probably the 4th or 5th I've owned after all the lending. So do I need the new version? No. But will I get the new version? You know it. The completest in me can't keep away. 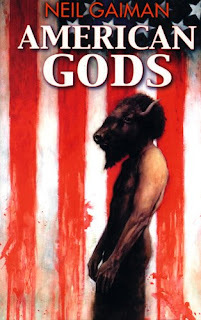 Below I've also assembled a sampling of the cover treatments American Gods has received around the world. Some are pretty out there. I'm still a fan of the original hardcover release. So which is your favorite? 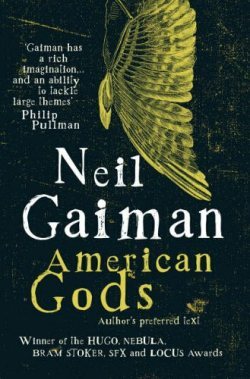 Also, the Wertster has news on a Good Omens TV mini-series in development that apparently has the blessing of Neil and Terry Pratchett. i think i may pick this one up. i can't resist the notation regarding author's preferred edition. and more text! yip yip! 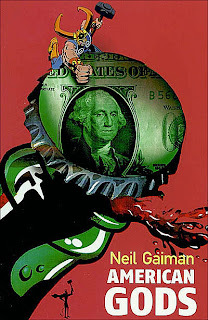 i like the craziness of the US paperback cover. Not too shabby. Nice to see it get some hardcover love for its anni. That French cover is wild--and not at all to do with the story, by the looks of it. 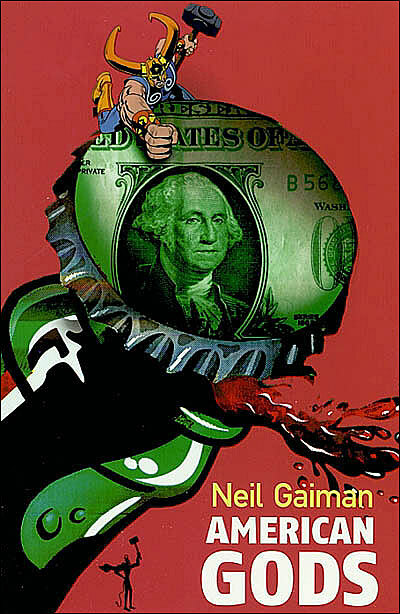 The French cover depicts what they think all Americans care about: Soda and Money. To me it looks like a bad collage made for a last minute Art assignment. I really loved American Gods and will probably end up buying it sometime fairly soon so it can be in my "go to" pile as well. As for the cover art, it's hard to choose! I do, however, like the new anniversary edition. I think it looks fairly snazzy. I'm not all that crazy about the cover for the Anniversary Edition. I guess it makes sense, but it's practically the same cover I've got on my bookshelf already. 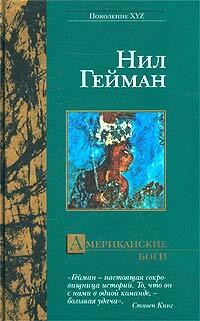 I love the art on the Polish edition - but I'm partial to Eastern-European art in general. The German edition looks like it can go really really fast! I'm with Grikmeer - I love the UK Preferred Text cover. It's the cover that I own in paperback. The Polish and Spanish covers are fantastic. @Grikmeer Added the UK author's preferred version. Thanks for the reminded. 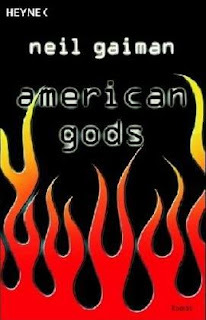 I really like the cover of the US paperback....aesthetically speaking. More interested in what changes are involved in "author's preferred text". I'm a simple man, I like the US Paperback version. I also think that it says enough about the book without giving anything else away. 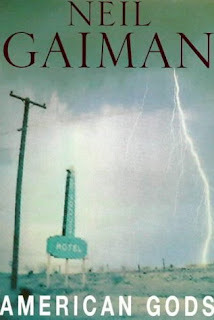 Congratulations on being linked by Neil Gaiman (that's how I got here). 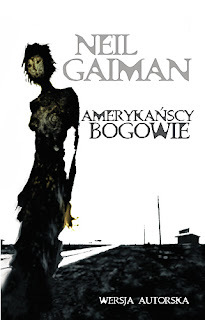 I love the Spanish and Polish covers, those are gorgeously dark and spooky. 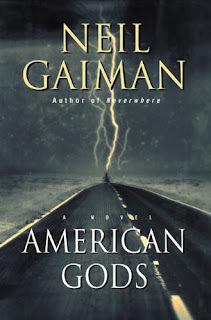 Either American hardcover or Spanish, for sure . . . I like the diverse cover versions - very artistic in the presentation! Congrats Neil! I just picked up the U.S. paperback edition at Costco ....yet I'll just go ahead and get the anniversary version when it's out. I like the US hardback and Paperback versions. Maybe I just like the lightning? UK paperback by far the best... it has a great feel without a leading visual. Otherwise, Polish and Spanish are fantastic images. The anniversary cover is dull and uninspiring. What a shame. 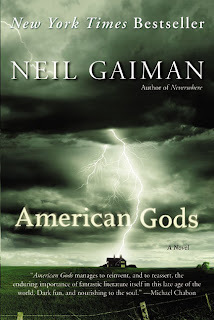 UK Hardcover for the soft green tinted image and the Spanish for the boldly stated symbols. personally, the French cover has too much of a political feel to it and the German cover simply doesn't do the trick for me.